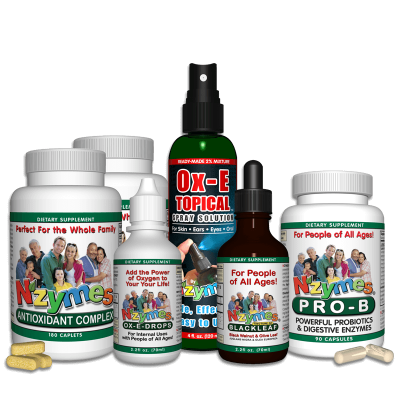 Introducing Nzymes Candida Support Kit for People! Candida, or the Overgrowth of Yeast in the GI tract, is often the true culprit behind a wide array of maladies faced by people in our modern world. This Kit serves as an integral part of our program to help address this problem naturally, and return the GI tract to a more normal state. The Ultimate Immune Support Kit! – Even for people without a Candida issue, the items in this kit can serve to boost and enhance the immune system. SPECIAL DEAL! -This Bundle contains FREE Bottles of Complex for People and Topical Spray Solution. 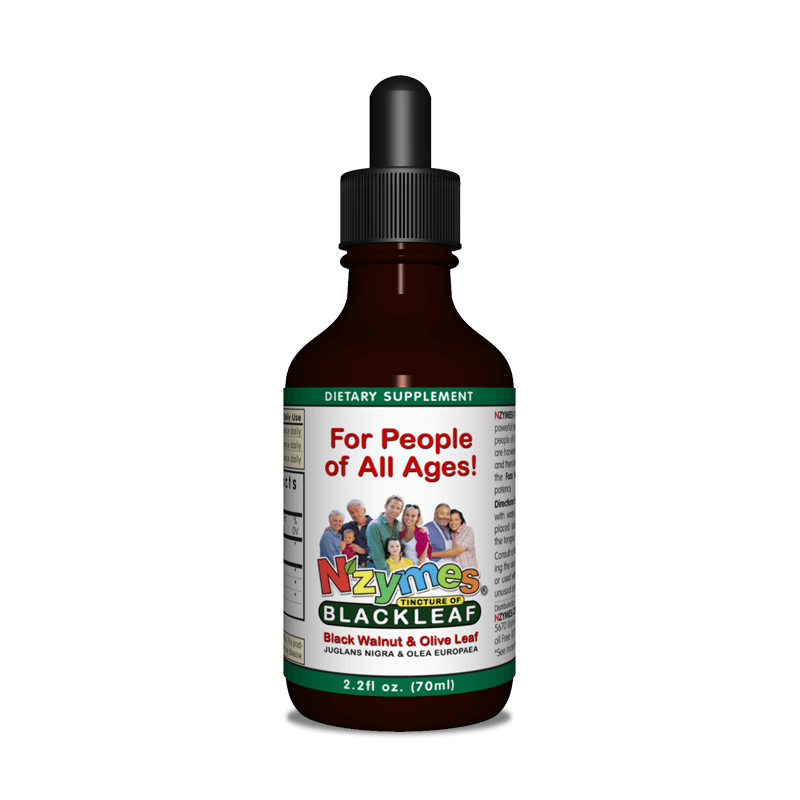 A Special blend of Herbal botanicals, including Black Walnut, Cayenne, and Olive Leaf. 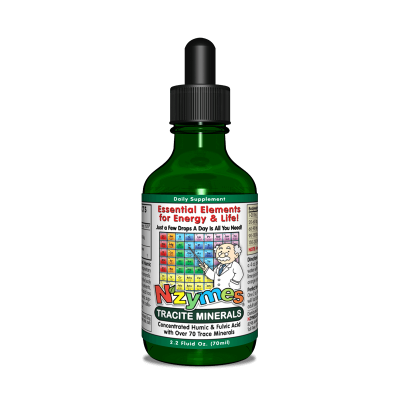 Excellent immune boosters, and support against fungal overgrowth. Pro-B provides, in a single daily capsule, the support needed to support and maintain a proper microbial balance in the digestive tract. 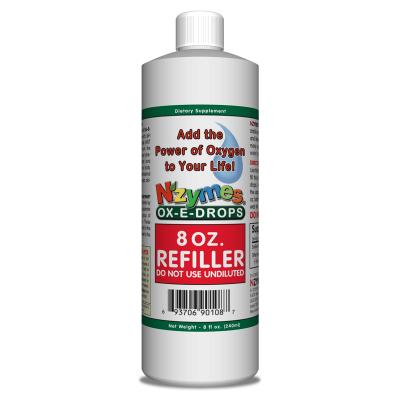 Free with this Bundle - This Ready-Made 2% Solution of Ox-E-Drops is perfect for any topical application. Recommended uses for rashes or other surface symptoms. Earn up to 1,195 Loyalty Points. People who also suffer from the same basic break-down of the GI Tract may show a number of symptoms. It is often that those Symptoms are treated, yet underlying causes are overlooked. This can lead to much frustration, repeat visits to the medical clinics, and even to depression. Symptoms may include Brain Fog, Chronic-Fatigue, Depression, Digestive upset, UTI’s, Rashes, Vaginal Yeast, Exema, or even symptoms that fall in the realm of “auto-immune” disorders. All of these problems can result from a diminishing of good, intestinal bacteria which makes way for an increase in Fungal organisms like Candida Yeast. Our Candida Support Program Page goes into much greater detail and is an integral part of using the Candida Support Kit properly. 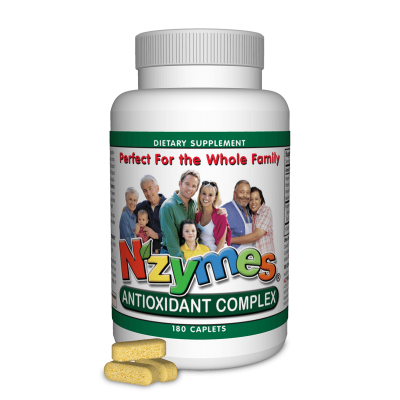 A) Nzymes Antioxidant Complex for People – The Antioxidant Complex provides essential “Live-food” nutrition. 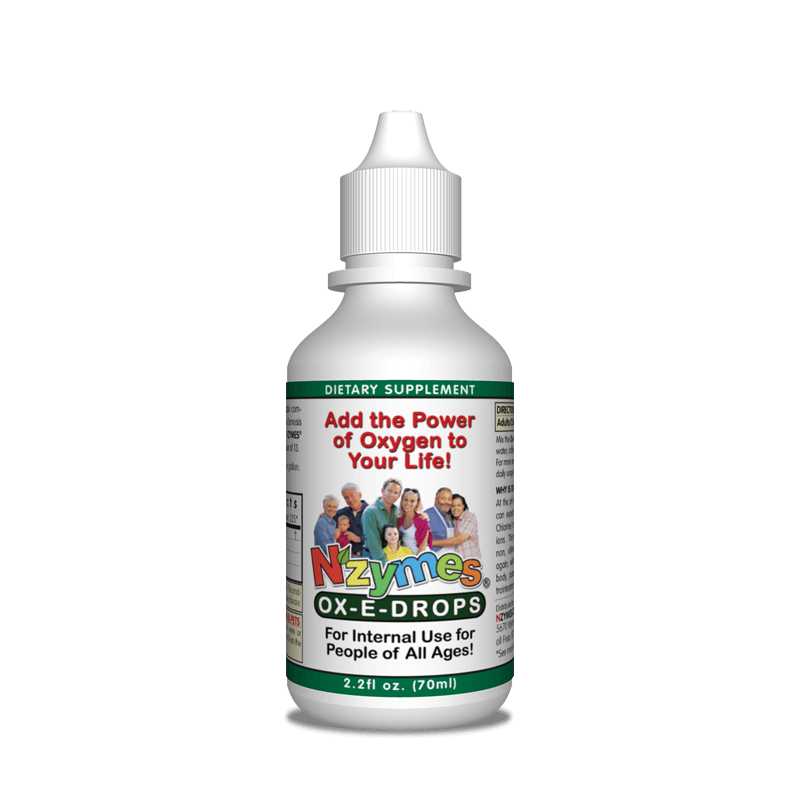 This nutrition is key to the production of Antioxidant Enzymes by the body. Their primary function is to assist the body in removing toxic wastes that are building up in the cells. 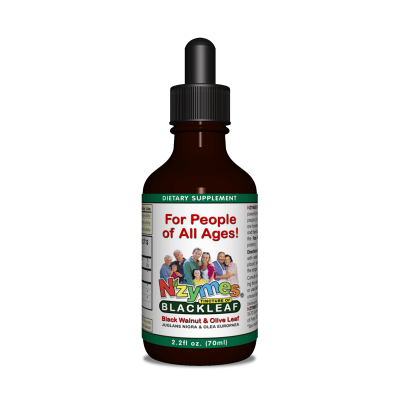 B) Nzymes Ox-E-Drops and Tincture of Black Leaf – These two liquid items are key to helping create an environment in the digestive tract that is friendly for beneficial bacteria, and inhospitable to the fungal Candida yeast. 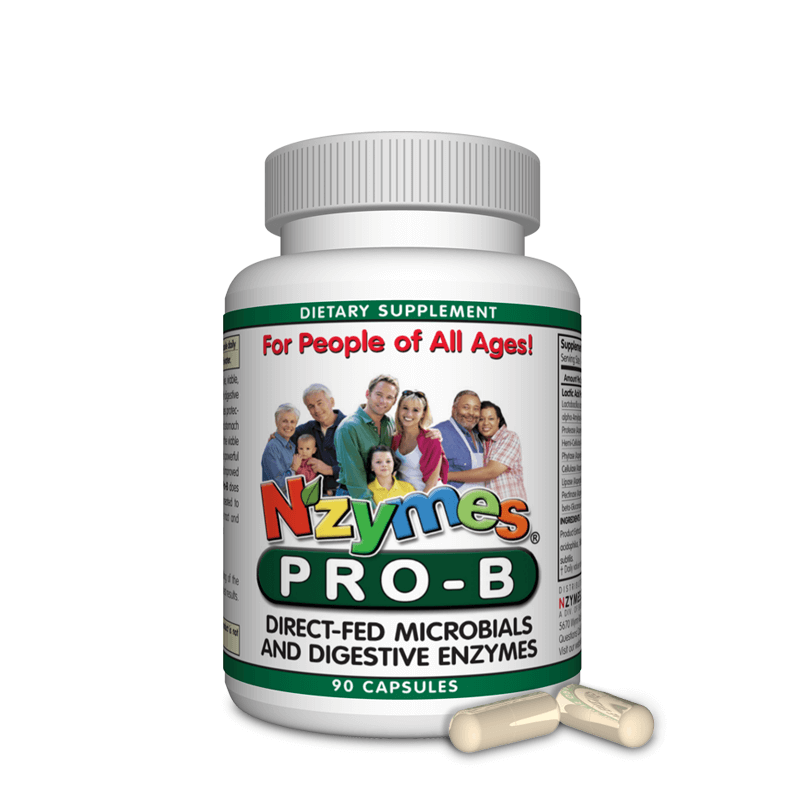 C) Nzymes Pro-B Probiotics and Digestive Enzymes – Nzymes Pro-B is a combination product. It contains both Digestive Enzymes and Live culture Probiotics. Pro-B is micro-encapsulated to ensure a greater survival of micro-organisms is delivered to the GI Tract. This is essential to restoring a good digestive balance. D) Nzymes Ox-E Topical Spray Solution – Ox-E Topical is a ready-to-use topical mixture of Ox-E-Drops and Ionized water. It is mild enough to be used anywhere on the body, yet formulated at just the right strength to make a difference for troubled topical areas.